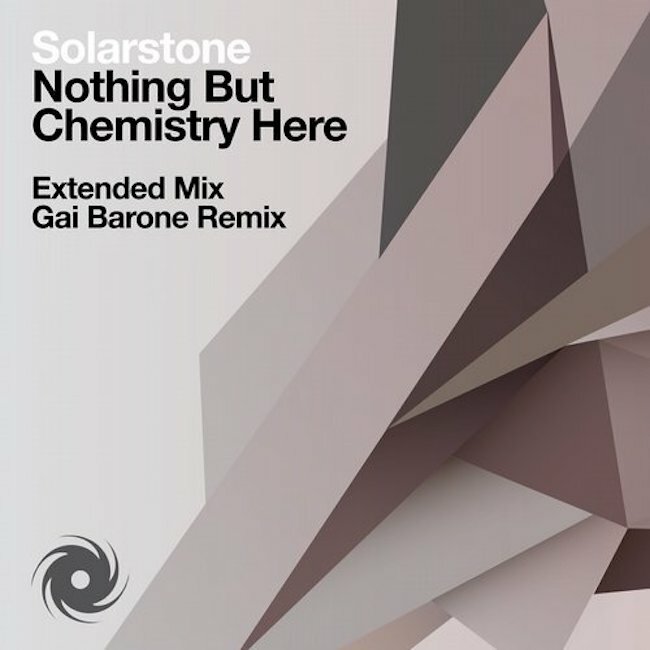 Solarstone - Nothing But Chemistry Here - Solarstone. For his first single action of 2015, Solarstone delivers the long entreated release of one of last year’s set mainstays. Debuted in its Original form alongside previous single smash ‘Slowmotion III’ on the third ‘Electronic Architecture’ album, ‘Nothing But Chemistry Here’ is now ready to drop science. To do the track full justice, Solarstone has himself expanded it up and out, into a near 9-minute-long Extended journey. Following the already out-and-about Sean Tyas rework, audio alchemist Gai Barone now also brings his own inimitable style of chemistry to ‘Nothing’s sound compound. Solarstone’s Extended version takes the lusciously brooding landscape of his Original vision and fleshes it out into a long-dark-tunnel of a mix. The portentous title line, vibrant low-end LFO and ultra-atmospheric FX are all hinged around its transcendentally tinged female vocal hook. Pulling out all the stops, Italy’s Gai Barone delivers a deliciously slow patrol through the clandestine nether regions of Pure Trance, as his version draws you hypnotically down into ‘Chemistry’s sonic crevasse. Music brilliantly produced right across trance’s elemental scale, be it deep, driving or out-&-out tough, ‘Chemistry’ will spark your 2015 up the right way!